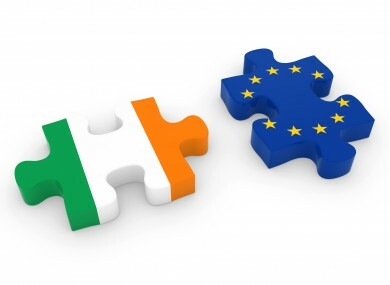 Poll: Should Ireland hold a referendum on leaving the EU? A new campaign group wants just that – but what do you think? NOW THAT BREXIT is a reality, some people’s thoughts are turning to Ireland. A new campaign group calling itself Ireland Exit has launched an official campaign for a referendum on Ireland’s EU membership. The centre-leaning group says it believes “the time is right” for such a referendum. But what do you think: Should Ireland hold a referendum on leaving the EU? Email “Poll: Should Ireland hold a referendum on leaving the EU?”. Feedback on “Poll: Should Ireland hold a referendum on leaving the EU?”.